African National Congress President Nelson Mandela salutes the crowd in Galeshewe Stadium near Kimberley, South Africa, before a forum on Feb. 25, 1994. Nelson Mandela may be South Africa’s best-known activist, but he’s far from its only force for good. From protecting the environment to promoting HIV/AIDS awareness to fighting against discrimination, these inspiring activists are pushing to advance the Global Goals and carrying on the legacy of Nelson Mandela. You can take action here to honor Mandela’s legacy and be the generation to end poverty. Nelson Mandela’s name is one that people around the world recognize. The late Nobel Prize winner is, without a doubt, South Africa’s best known activist. He dedicated his life to fighting for equality and discrimination and is widely credited with bringing apartheid — the government-implemented system of racial segregation in South Africa — to an end. But “Madiba,” as many affectionately call Mandela, was not South Africa’s only activist, and his legacy inspired future generations of champions for change in the country. Here are nine South African activists — past and present — who have advocated for a better world. Actor and playwright Winston Ntshona — who died at age 76 on Aug. 2 — began his career during apartheid. In his lifetime, he used his art to spotlight the injustices of apartheid. Ntshona won a Tony for his performances in the plays Sizwe Banzi Is Dead and The Island, which brought to life on Broadway the oppression and suffering of those living under apartheid and in the notorious prison on Robben Island. The all-white Apartheid government banned her albums and exiled her in an attempt to silence singer Miriam Makeba — but they did not succeed. During her three decades of exile, Makeba, who died in 2008, used her voice not just to entertain but to shine a light on the injustice of apartheid and racism elsewhere in the world. Performance artists aren’t the only ones who have used their platforms to call for progress in South Africa. Zanele Muholi, a self-described “visual activist,” uses photography, video, and installations to spotlight South Africa’s LGBTQ community and the challenges it continues to face. 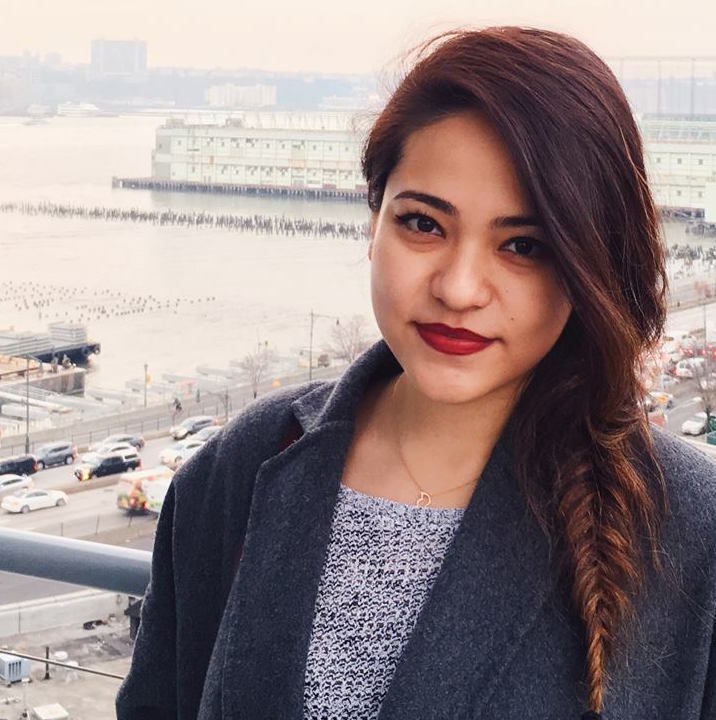 “I call myself a visual activist — or, rather, a cultural activist, because this work is not only about the arts; I’m focusing on education, I’m dealing with culture in a way that confronts a number of issues,” she wrote in the Financial Times. “I am producing this photographic document to encourage individuals in my community to be brave enough to occupy public spaces, brave enough to create without fear of being vilified, brave enough to teach people about our history and to rethink what history is all about; to reclaim it for ourselves, to encourage people to use artistic tools such as cameras as weapons to fight back,” she wrote. Born in the Soweto township outside Johannesburg, Simon Nkoli spent his life fighting for justice. Nkoli joined the anti-apartheid movement as a young man and later became one of the first black activists in the movement to come out publicly as gay. Nkoli founded the Saturday Group in 1984, the first black, gay organization in South Africa, and later co-founded the Gay and Lesbian Organisation of the Witwatersrand (GLOW), through which he helped organize the country’s first Pride march. Nkoli is also remembered for his bravery as one of the first men in South Africa to publicly share his HIV-positive status; he later became an HIV/AIDS activist. Nkoli died in 1998 of AIDS-related complications. Prudence Mabele was one of the first black women in South Africa to publicly share her HIV-positive status. She did so in 1992, when stigma against HIV/AIDS and those living with the virus was at a high. Mabele, who died in 2017, contracted HIV at age 18, and dedicated her life to raising awareness of HIV/AIDS and breaking the silence around the illness, according to the BBC. South Africa is currently home to the world’s worst HIV/AIDS epidemic, with 7.1 million people in the country living with HIV. “At a time when treatment was just beginning to be available, she was a driving force in addressing issues around stigma and discrimination. Ms. Mabele was passionate about the need to organize and support women living with HIV,” UNAIDS said after her passing. Kumi Naidoo is a South African-born activist of Indian descent who, as a teenager, became a youth activist in the anti-apartheid movement and was expelled from his high school as a result. That was just the start of his lifelong effort to make the world a better place. After apartheid ended in 1994, Naidoo championed civic engagement and fought against poverty. He became the executive director of the environmental group Greenpeace International in 2009, after his daughter threatened to stop speaking to him if he did not take the position. Naidoo has urged the use of peaceful civil disobedience as a tool for change making and took over as the Secretary General of rights watchdog Amnesty International on Aug. 1. Earlier this year, Makoma Lekalakala and Liz McDaid were given the 2018 Goldman Environmental Prize — a prestigious annual award given to grassroots environmental champions — for their efforts to stop the South African government from making a deal with Russia. The $76 billion deal included the construction of a nuclear reactor, which Lekalakala and McDaid argued posed a threat to the health of South Africa’s environment. The two have worked separately in environmental advocacy for years — Lekalakala, is the head of Earthlife Africa, and McDaid, is the climate change coordinator for the Southern African Faith Communities’ Environment Institute in Cape Town. But they came together to hold their government accountable for its actions, calling for transparency and the application of democratic processes, as well as the protection of the environment — and they won, at least for now. "We are kind of both aware that [a problem like this] never seems to die, it just seems to go away for a while and then resurrects itself," McDaid said. "Our role is to keep working together with communities and take them along in the fight," Lekalakala added. Zulaikha Patel made headlines in 2016 for protesting her school’s discriminatory dress code and became the symbol of the fight against systemic racism in South Africa at the age of 13. The teen led a demonstration against the school policy that not only resulted in the policy being changed, but inspired young girls across South Africa to speak up about discrimination they experienced because of their hair. 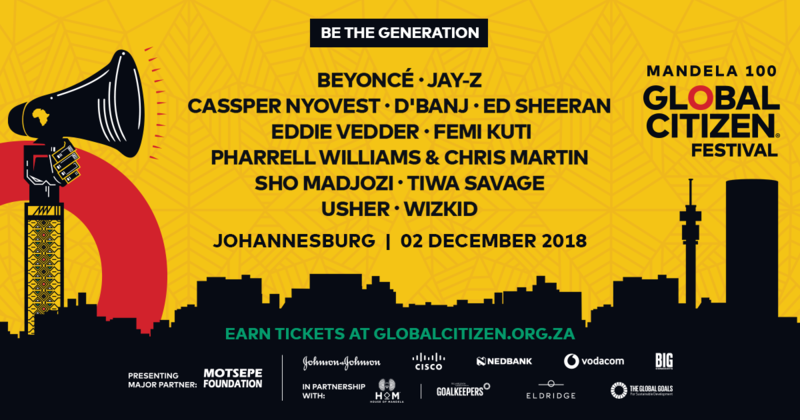 Learn more about the Global Citizen Festival Mandela 100, in proud partnership with the Motsepe Foundation, here.